So, you have searched for the home of your dreams and you just can’t seem to find it. Now, you’ve made the decision to build and your questions, options, finishing’s are just endless. Don’t let confusion set in, call Mike at 407.760.5174 and put your mind as ease. 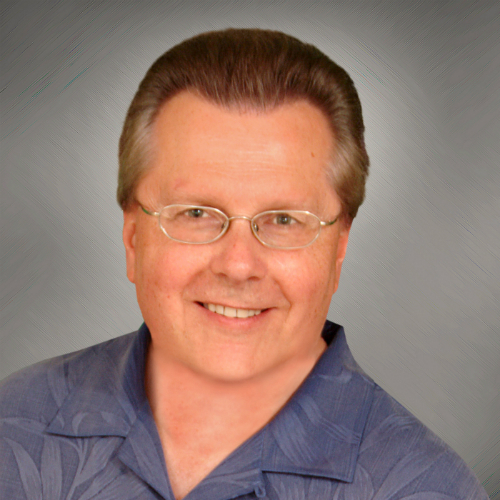 Mike has represented builders and developers since his inception of being licensed in Real Estate in 2000. Mike’s experience and knowledge in working with builders and developers is invaluable to you. During Mike’s tenure of being licensed professionally, he has also represented many Buyers during the new construction process and has also assisted Buyers with negotiations, design center visits, discussed advantages / disadvantages of expensive structural upgrades and lot location. Mike will be your representation every step of the way throughout the typical 6 month and sometimes longer building process and will always look out for your best interest. 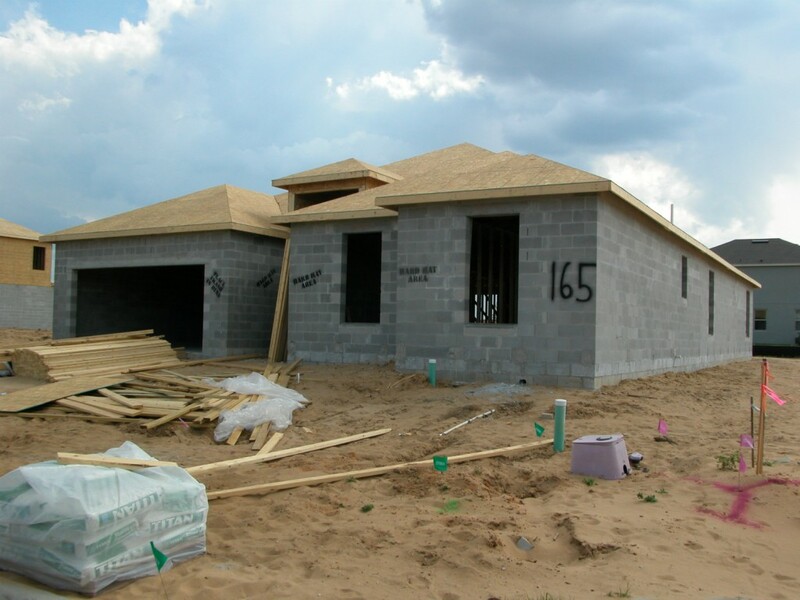 Mike can assist with your new construction representation in Orlando, Clermont, Minneola, Windermere, Winter Park, Ocoee, Davenport, Groveland, Celebration, Montverde, Winter Garden or any location you would desire in Central Florida. REALTORS certified as ABR‘s have undergone intense professional training to help them provide the best representation to Buyers. This is the highest distinction a residential sales agent can earn. It indicates the stringent professional and educational requirements have been met, including extensive marketing education and training focused on today’s ever changing market environment. CRS designees are in the top 3% of real estate agent in the country. REALTORS who have earned this certification are more prepared to effectively represent diverse Buyers and Sellers. They have a deeper understanding of diversity, fair housing and business planning. REALTORS earning this certification have undergone extensive training to understand the Buyers and Sellers needs and wants. Feel free to contact Mike Mondello at 407.760.5174 to discuss your new construction questions pertaining to residential or commercial. Mike has worked side by side with general contractors seeing his Clients dreams come to reality.